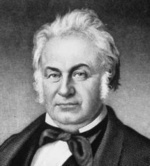 John A. Collier NY Former Gov. The 3d Whig Party National Convention assembled in the Chinese Museum Building in Philadelphia. 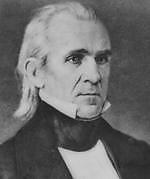 All states were represented except Texas (although delegates from Louisiana were allowed to cast the vote of Texas). Sources for table: Bain & Parris for 1st, 3d, and 4th; Brattleboro Semi-Weekly Eagle, 6/12/1848 for 2d. 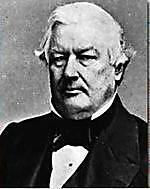 Millard Fillmore was nominated for VP on the second ballot with 173 votes to 87 for Abbott Lawrence MA and 6 scattering.